Creative Placemaking brings artists, residents, business owners, civic and community stakeholders together to assess the unique physical and social character of a place through creative activities, research and conversation, helping to ensure that local perspectives and knowledge inform community development initiatives. 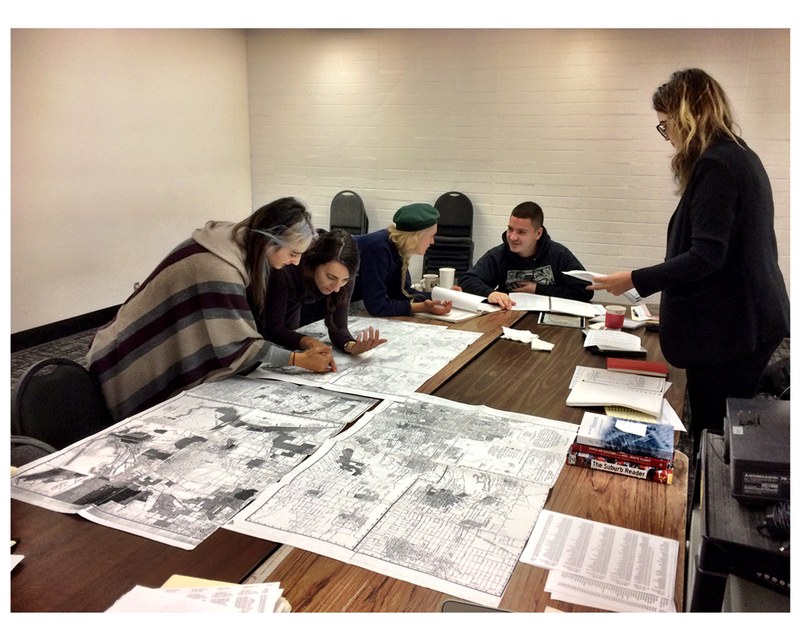 Working together with community members in a sustained effort of engagement and discovery, artists from CalArts will converse, listen, map and inventory the distinctive character that defines each of the areas. The result will be the publication of five creative community profiles that preserve the shared experiences, stories and memories of the neighborhood. 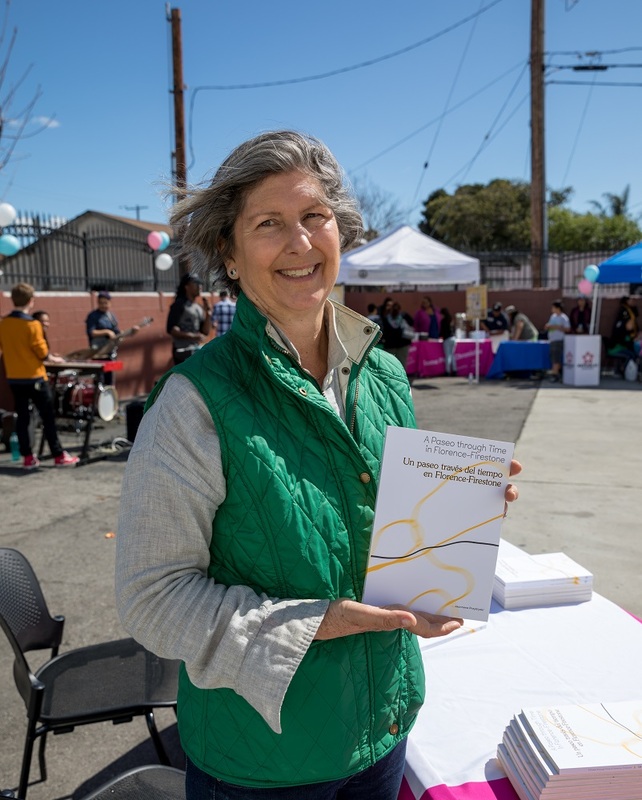 •In spring 2015 CalArts offered a college-level course for undergraduates and graduates on creative placemaking, with a particular focus on South Los Angeles. 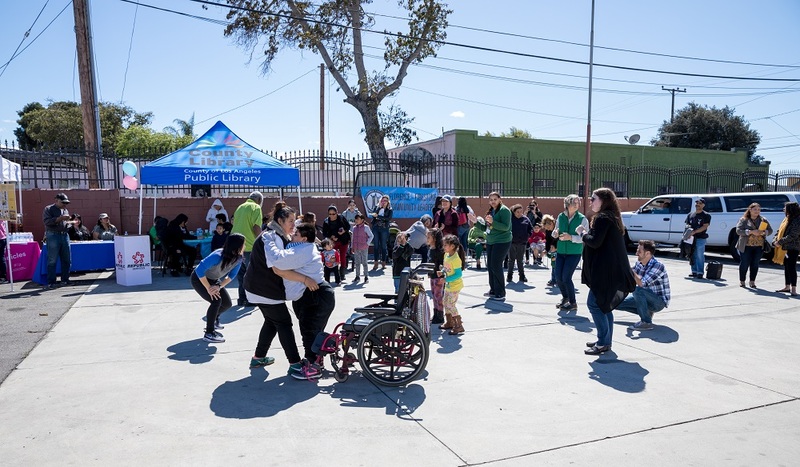 •Public engagement activities and conversations with residents led by CalArts faculty and alumni artists and students will be conducted throughout summer and fall 2015 to better understand neighborhood character and the creative life of each community. •An online community and project resource site will be developed with photos, videos, links, field research, events and presentations, and will be available for general public use. •The publication of five distinctive community profiles. 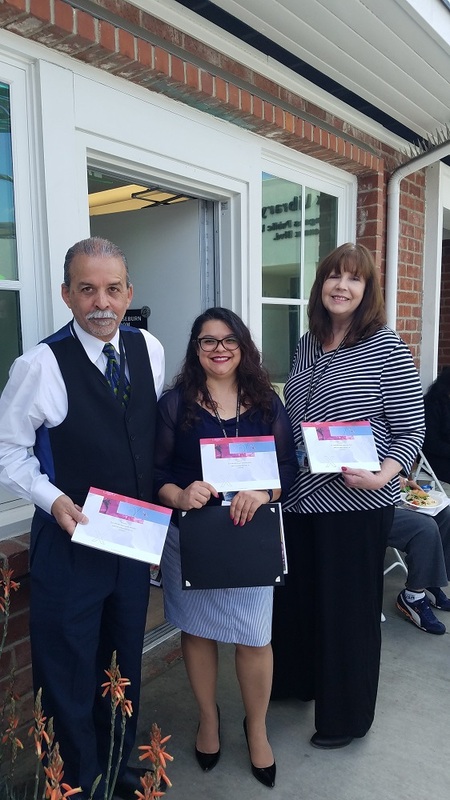 •A book launch event in each of the project areas in Spring 2018 celebrated the communities of East Rancho Dominguez, Florence-Firestone and Lennox. For more information about The Some Place Chronicles and to find out about events and activities in your neighborhood, email SomePlaceChronicles@calarts.edu.